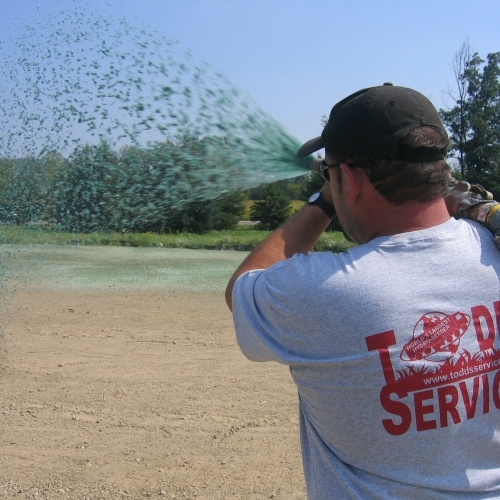 Improve the quality of your lawn with hydroseeding. This is an application process in which seed, fertilizer, mulch and water are mixed together and then applied over prepared soil. The seed coverage is very thick and consistent. 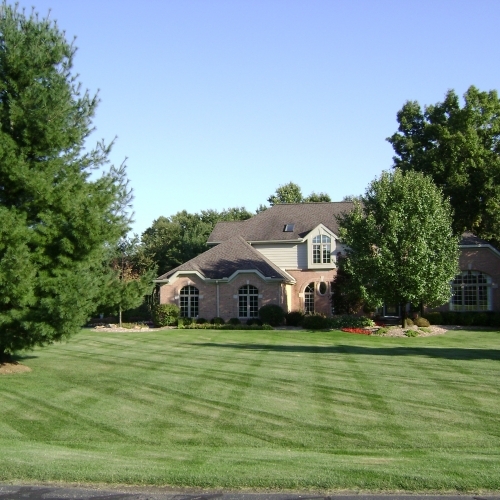 It is also more resistant to disease and requires less watering than other types of turf installation. In addition, the chances of erosion with hydro-seeding are much more remote than with normal seeding. 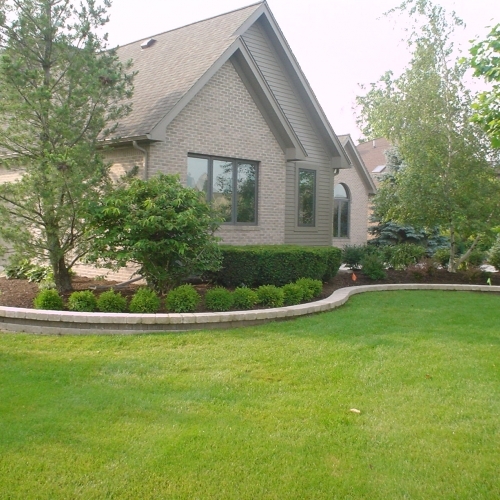 The planting season can extend from April to November in Ann Arbor. 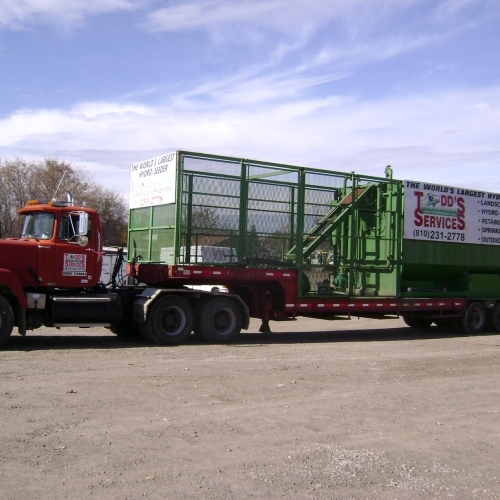 Give us a call if you have any questions or request an online quote from our company today.